Paul N. Fiorilli, MD, has joined the Interventional Cardiology Program at Penn Heart and Vascular. 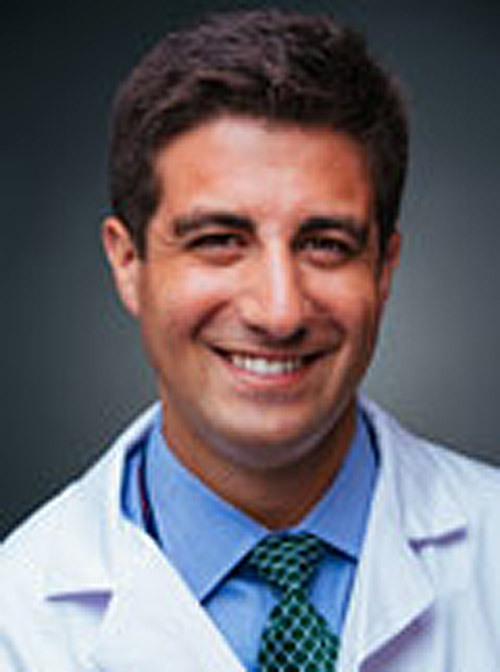 A graduate of Georgetown University School of Medicine, Dr. Fiorilli completed an internship and residency at Yale New Haven Hospital and subsequently completed a fellowship in cardiovascular disease at the Hospital of the University of Pennsylvania. Board certified in internal medicine and cardiovascular disease, Dr. Fiorilli sees patients at the Penn Heart and Vascular Center of the Perelman Center for Advanced Medicine.